If you have an aspiring equestrian in your family, consider hosting a pony or horseback riding party for their next birthday. KidsParties.Party features services that offer parties for all ages and skill levels, from guided rides for beginners to more advanced lessons. Connect with stables, barns and mobile services in your area of California. 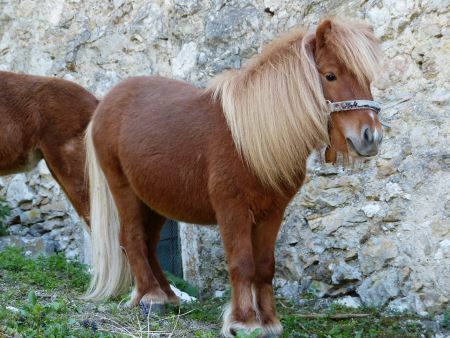 Scroll to learn some interesting facts about ponies. KidsParties.Party can help you find riding centers in California that offer pony rides, as we as traveling services that bring the horses to you.